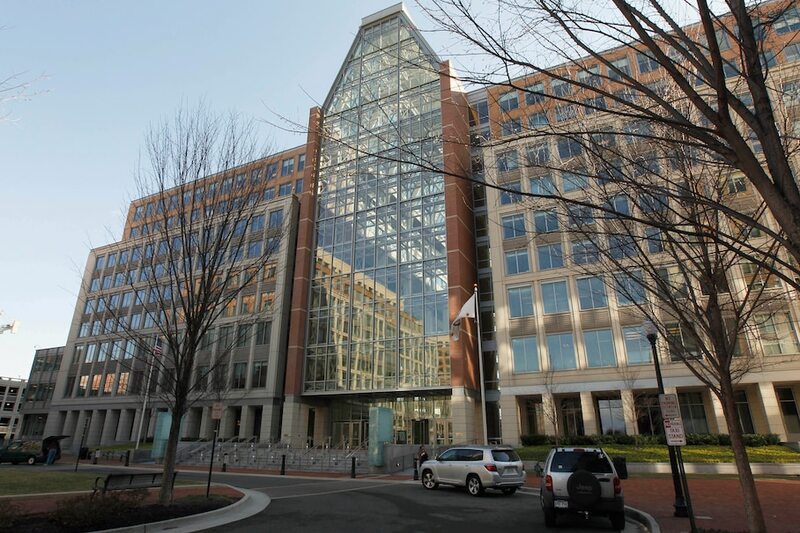 Commerce Department officials told congressional investigators Friday they have launched an internal review of the U.S. Patent and Trademark Office’s telework program following allegations of fraudulent practices. The officials also said they are seeking an outside consulting firm to advise them on how managers can improve their monitoring of thousands of relatively autonomous employees who review patent applications, according to a congressional aide familiar with the briefing on Capitol Hill. Friday’s 90-minute meeting with the staff of the House Oversight and Government Reform Committee followed a report in The Washington Post in August that time and attendance fraud is common practice for some patent examiners. Commerce Department spokesman Jim Hock did not respond to requests for comment on the meeting, which was attended by about 15 congressional aides and legislative staff, attorneys and telework experts at the patent office and Commerce Department, its parent agency.